Positioning at high-end stardards level, Imatec has always equipped itself with most advanced automatic production lines to creat out reliable products. 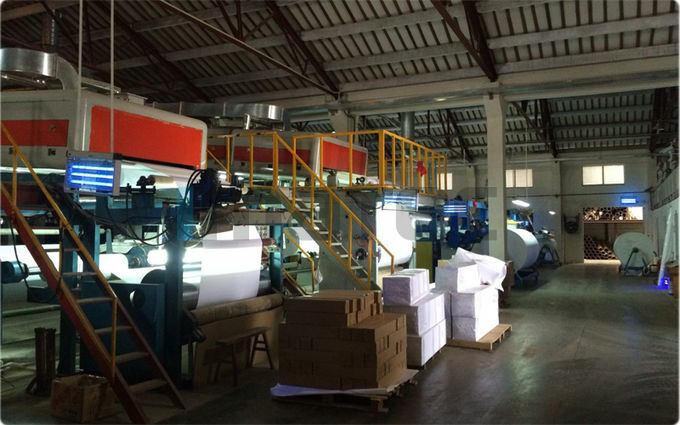 The mature production lines is our obvious advantages against others. It really helps to make Imatec more competitive. 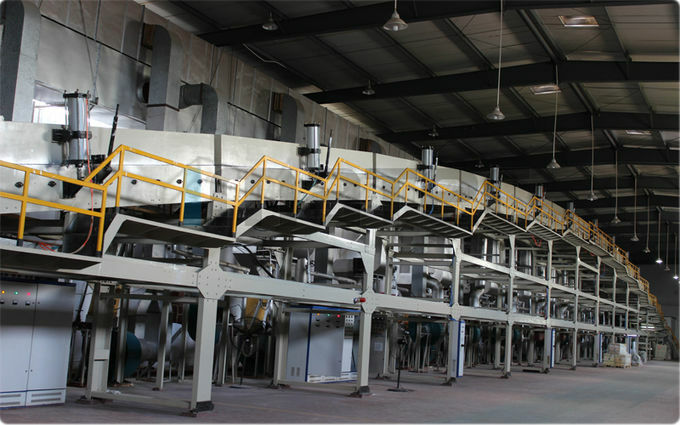 Coating technology is the most important during whole production procedures. Coating quality determines print quality, and color performance. Imatec is doing this well upon its experienced technical team and leading coating lines (equipments). Completely automatic Cutting & Racking machines make rolls cutting and packing more efficient, which helps to reduce the labor costs and accordingly products prices. Thanks to this efficient work, Imatec is doing more flexible on business cooperations. Imatec carries out strict testing process for each batch of products before leaving factory in the Testing Center on printers of Epson, Canon, Roland, HP etc. Upon Imatec's Standard Operation Procedure (SOP) on quality control & management, the products have been widely applaused by clients and partners globally. 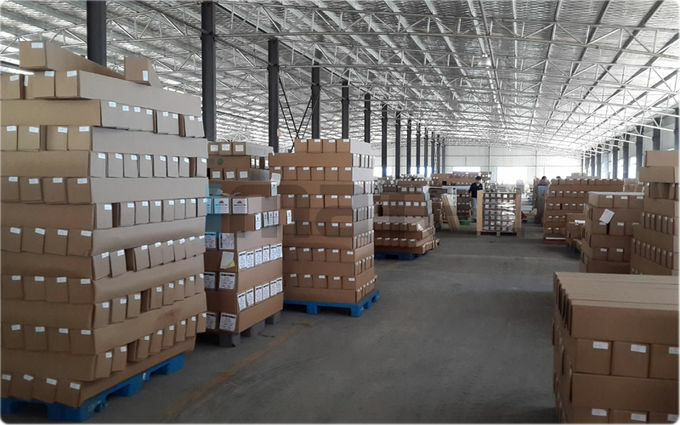 The spacious warehouse to store finished products. 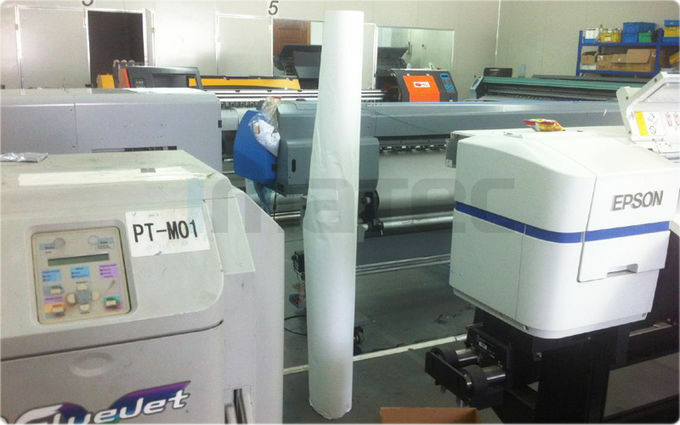 We are in professional provide clients with our brand packing "Imatec", "RiteColor" and also with Clients OEM Packing. 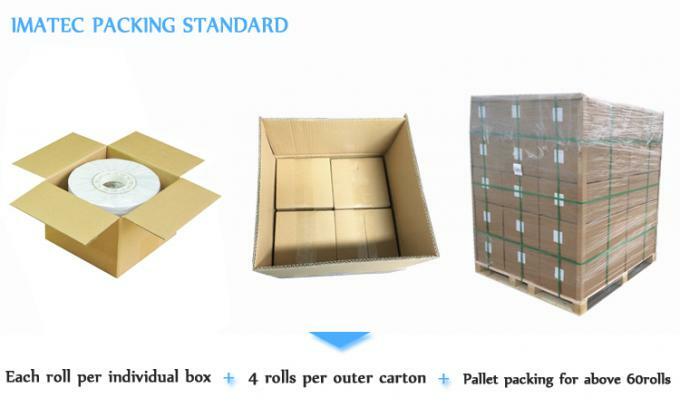 All the OEM packing are strictly according to clients' design and demands. Our design team will participate in the whole process of OEM design. Below is the "Imatec" own desgin. 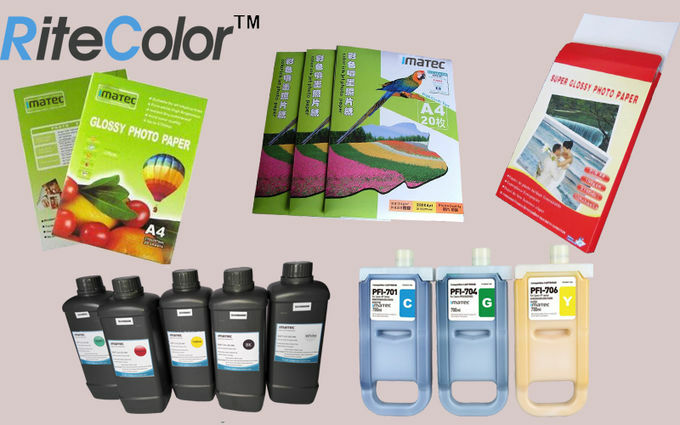 Imatec Digital Co., Ltd. is a comprehensive enterprise on large format printing (short of "LFP") that combines research and development, production, marketing and service All-in-One business model. We have a most experienced and strong R & D team for the innovation of Inkjet media and Inks. Each year, Imatec invests more than 3% of our sales revenue as R & D expense in order to keep pace with the latest printing technology of those leading names in the world. 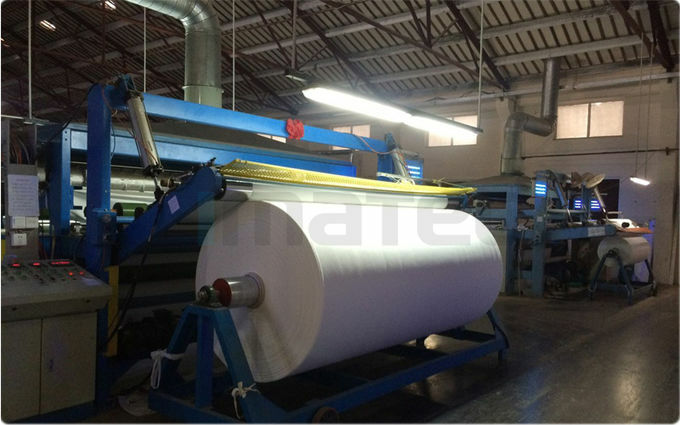 Imatec is the typical technology company in East China areas on LFP industry field. We adopt the newest machines to carry out each experiment and testing under ISO9001, SGS, RoHS standards. R & D ⇒ Testing ⇒ Production ⇒ Quality Control ⇒ Packing ⇒ Delivery. Since the begining, Imatec has positioned itself at high-end standards markets, for example, North America, Europe, Oceania, and so on, which require high-end premium inkjet media & inks for their print requirements.